Join us in the sea of blue as we take on the World! 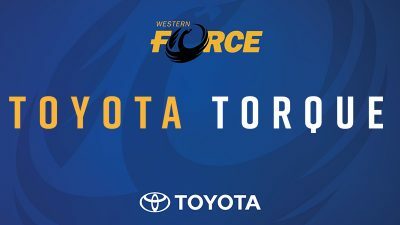 Tickets to all 2019 Western Force home games are available NOW! Global Rapid Rugby’s free-flowing, fast scoring, festival of entertainment will launch with a Showcase Series featuring high-quality teams and a family-friendly game night experience. A Force membership will get you access to ALL Western Force events played at HBF Park plus a range of exclusive member-only benefits including members-only areas on game day, a 2019 member pack, discount of merchandise and heaps more! Become part of the Force family today and join the sea of blue as we continue to revolutionise Rugby Union!! 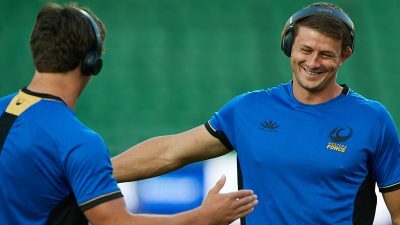 Western Force Members get exclusive access to the Force rewards store. Members simply need to register a new account using your full name and Membership number. Once you’re registered you will have access to a huge collection of tickets, offers and more! Rapid Rugby is international sport’s new ‘challenger and disruptor’ with a forever-focus on elite performance, on-field innovation and off-field entertainment in equal measure. A game-changing competition, Rapid Rugby is designed to enhance the best elements of rugby by keeping the ball alive, creating space for elite athletes to display their skill, and reward risk-taking, attacking teams. In addition, Rapid Rugby has a priority to engage with and build local sporting communities and is focussed on developing rugby into the community-building sport of choice in the regions where we play.